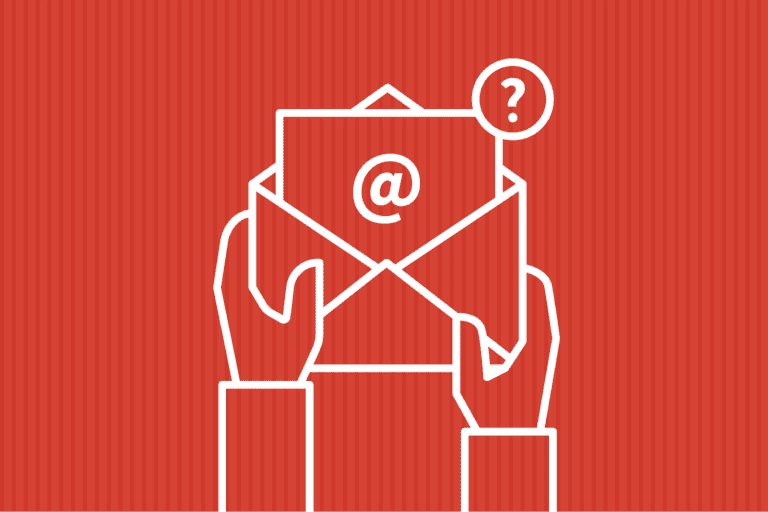 There are few things as fraught with apprehension for email marketers as email deliverability. We know it matters — after all, if a message isn’t delivered, it has a precisely 0% chance of being opened and clicked. 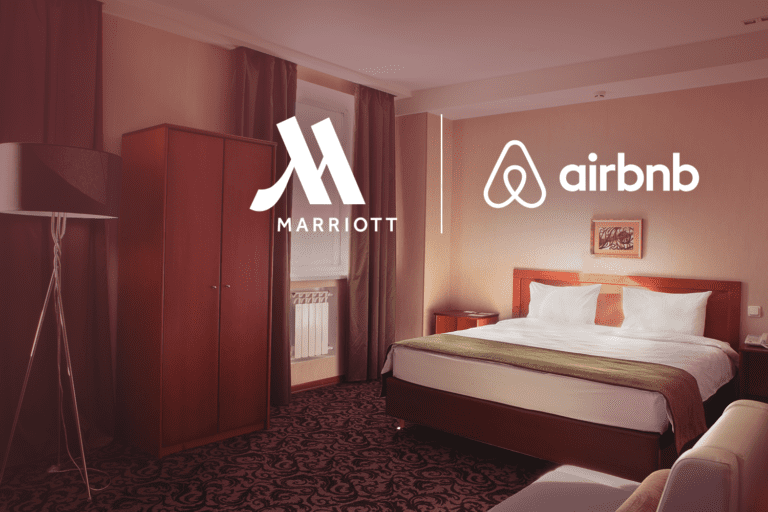 But, as marketers, we don’t get much insight into how or why deliverability happens. And that opaqueness all too often is compounded by email service providers (ESPs) who seem to prefer we don’t look behind the curtain to learn how they’re actually performing on our behalf. Well, let me start by giving you some straight talk: if your ESP is claiming 100% deliverability, you should be skeptical. Really. Except in extraordinary circumstances, they either don’t understand the question or are doing a fair amount of hand-waving in the hope you won’t call them on it. And neither is going to help you develop an informed approach to making the most of your email performance. Here’s what’s actually going on: it’s too convenient for ESPs to conflate how many messages were accepted by ISP mailbox providers (that is to say, they didn’t bounce) with how many actually made it to the inbox. That message acceptance rate is easy to measure and, except for really shoddy lists, is generally going to be a fairly high number. For example, if I send 1,000 emails, and my server’s log files say 990 of those were accepted by receiving systems and didn’t bounce, then my message acceptance rate is 99%. But did those messages go to the inbox or the spam folder? As senders, we don’t really know, because in both cases, the SMTP transaction is logged as a successful delivery — SMTP itself doesn’t differentiate spam from legitimate email. That ambiguity is why message acceptance is really just a starting point. Instead, email marketers should think about the share of messages that reach the inbox as their most important measure of deliverability. Think about the idea I started with: a message must arrive before any of the more meaningful, higher-order engagement metrics like opens and clicks are possible. And for all practical purposes, a message that reaches the spam folder rather than the inbox is tantamount to not being delivered at all. Unfortunately, mailbox providers like Gmail, Microsoft and others don’t actually tell ESPs that number (it’s something of a secret sauce that could be exploited by bad actors). This is not to say the inbox rate is unknowable. However, the inbox rate is something that must be estimated empirically and with deductive reasoning, using a variety of statistical approaches, such as seed lists and panel data. 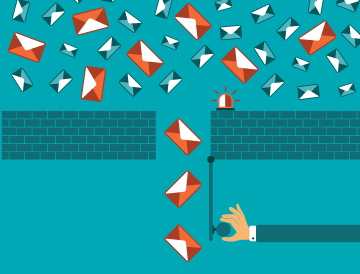 You can be sure that providers pay very close attention to which emails deserve to arrive in the inbox and which should get relegated to the spam folder. They monitor factors like user engagement and sender reputation to make decisions about how to treat email that arrives in their systems. Does a particular sender’s message get opened more than usual? Do users flag one sort of message more than another as spam? Does a particular domain or IP address have a reputation for good or bad email? Optimized sending timing, cadence and strategies. Understanding of our customers’ journeys, and when email supports them in it. And above all, sending to recipients who actually are interested in our brands and our email. 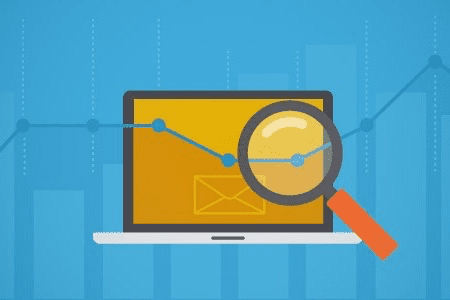 Inbox placement is a critical measure of your email’s technical performance, but there are a number of metrics that are key to understanding how to communicate with your users. 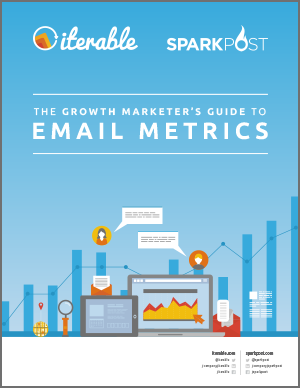 Find out more and how to implement high-performing campaigns in The Growth Marketer’s Guide to Email Metrics, co-produced by Iterable and SparkPost. The interaction of technical metrics like deliverability, bounce and latency and engagement metrics like open rate, click-through and unsubscribe show how important it is for marketers, developers and email operations teams to collaborate on program performance. And if you’re interested in learning more about deliverability performance, check out the SparkPost blog. 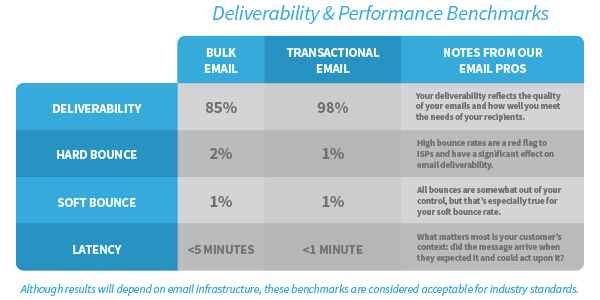 Our email deliverability pros provide great insight into about the technical side of email infrastructure and deliverability. 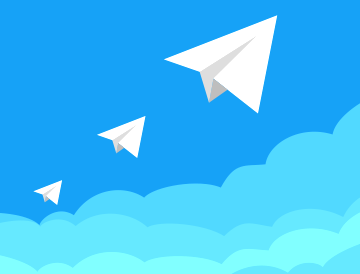 SparkPost is the world’s fastest-growing email delivery service. Our customers — including Pinterest, Twitter, CareerBuilder, LinkedIn, Zillow, and Comcast — send over 3 trillion messages a year, over 25% of the world’s non-spam email. The SparkPost service for sending API-driven transactional and marketing email provides the industry-leading performance, deliverability, flexibility, and analytics they need to drive customer engagement for their business.